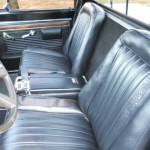 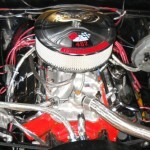 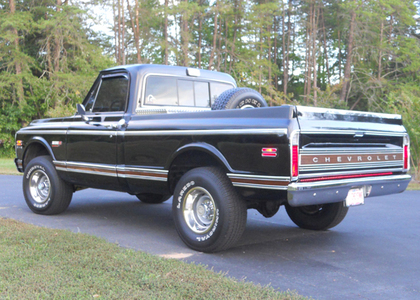 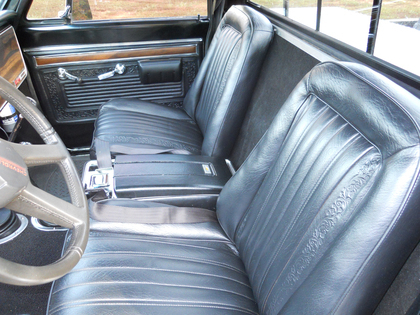 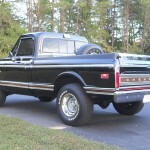 Out of North Carolina comes this 1971 Chevy Cheyenne Super 4×4 . 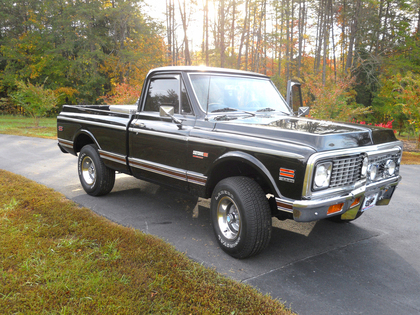 It’s a fairly rare truck. 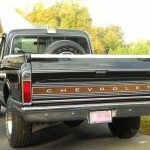 In 1971 Chevrolet made only 3,068, SWB Fleetside K-10 trucks. 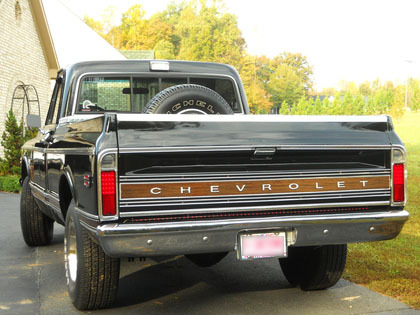 Fewer than 20% of them were Cheyennes and even a smaller percentage of those were Super Cheyennes. 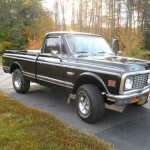 This one isn’t a number’s matching truck. 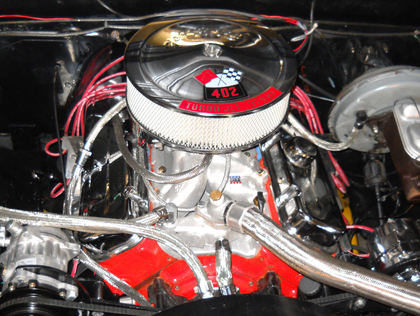 The owner said the engine was missing so he installed a good alternative, a 402.